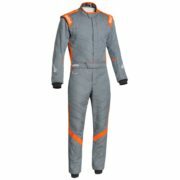 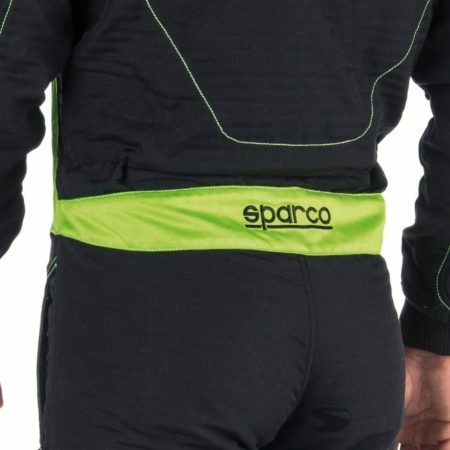 The Sparco Victory RS-4 is constructed from a single layer of Hocotex material, otherwise known as the highest quality race suit material available. 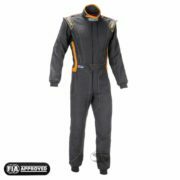 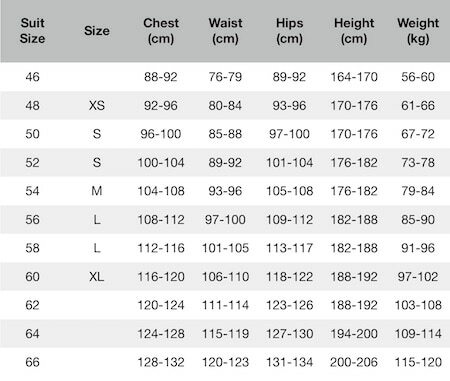 This cutting-edge material enables the race suit to be ultra lightweight as well as extremely safe. 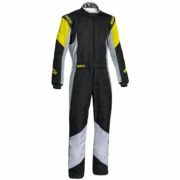 The driver can be sure to remain comfortable, even in a hot cockpit thanks to the RS-4’s breathability, which is twice of other suits. The suit also includes fully floating arms, allowing for better movement and hidden pockets.